New patients in a doctor’s office or outpatient clinic understand that they will have to fill out several different forms in order to receive treatment, but few truly understand the potential ramifications of signing one of the forms often included in the pile of papers. In most cases, one of the forms will be a type of contract called an arbitration agreement, which limits a patient’s right to a jury trial and also limits damages if the patient is a victim of medical malpractice. 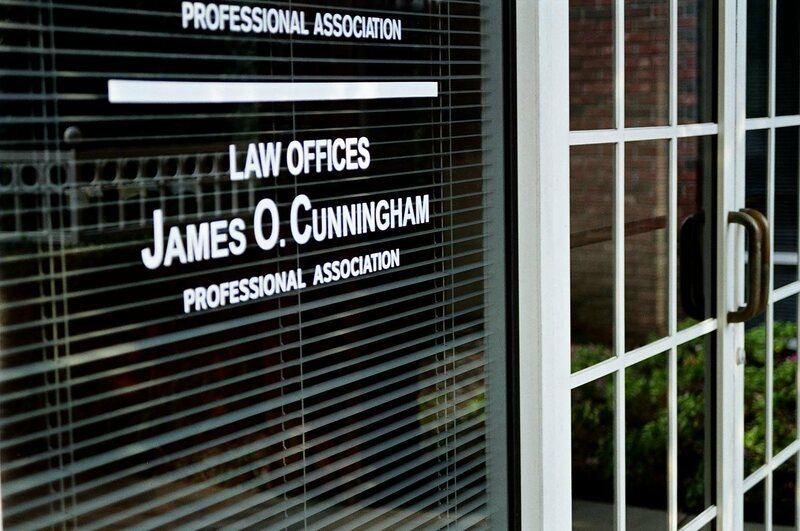 James O. Cunningham and other Orlando personal injury attorneys have fought against the legality of these contracts for years, as most people do not understand that they are essentially signing away their rights to fair and just compensation if they suffer an injury due to malpractice. The legality of these arbitration agreements has been hotly contested in the Florida legislature for many years. 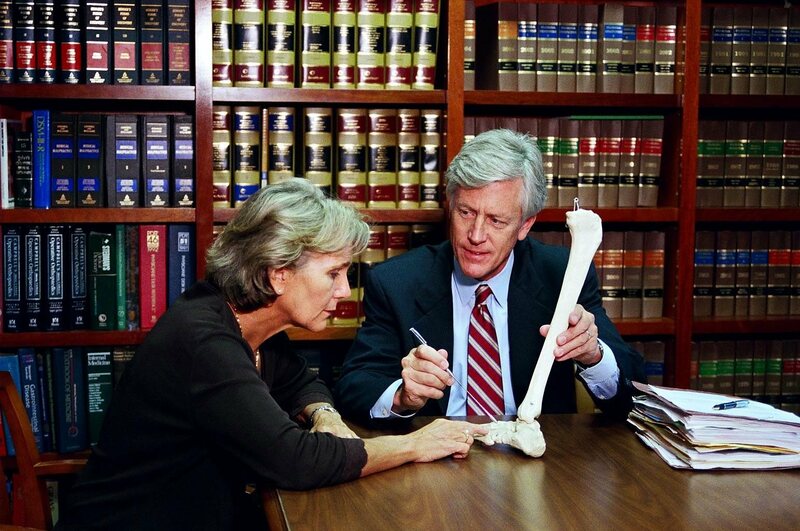 Medical malpractice victims, personal injury lawyers, patients’ rights advocates and others against the agreements claim that patients do not understand these documents when they sign them or the rights they are signing away. Proponents of the agreements say that they are essential legal contracts that are important for keeping the costs of medical malpractice insurance affordable and help Florida retain good doctors. 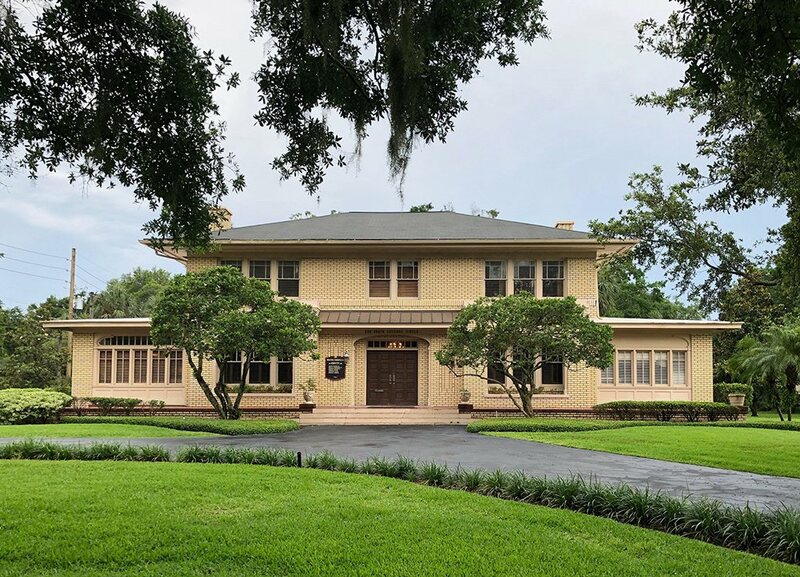 Many parties against the agreements cite the case of a 67-year-old Jacksonville man, who went to a doctor’s office in 2008 for treatment for a hernia. He was handed a four-page “financial agreement,” which included an arbitration agreement on page 2, which he signed. The man suffered complications during hernia surgery and died. His wife filed a lawsuit against the surgeon, and two lower courts have ruled in favor of the surgeon. The case is now pending before the Florida Supreme Court. Once patients sign the agreement, they have agreed to settle any medical malpractice matters with an arbitration panel instead of a court of law, whether they understand the document they have signed or not. Under Florida law, when a medical provider agrees to arbitration, they must admit liability, which is one of the most difficult and expensive things for an injured patient and their medical malpractice attorney to prove if a case goes to trial. While the agreement spares the patient of the considerable expense of having to prove liability, it also puts a $250,000 limit on a patient’s potential quality-of-life-related damages. However, not all arbitration agreements are created equally. The one that the hernia patient signed with his surgeon capped potential damages at $250,000 but also stated that the patient or their attorney must still prove that the doctor was liable. 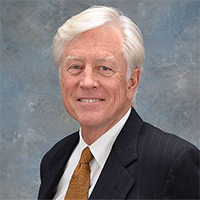 Mr. Cunningham and other Orlando medical malpractice lawyers are following the case closely to see how the Court rules in this very important decision. This case is a cautionary tale about the importance of knowing what you’re signing before you sign it. It is also a cautionary tale about having an experienced Orlando personal injury lawyer review any documents before you sign them. 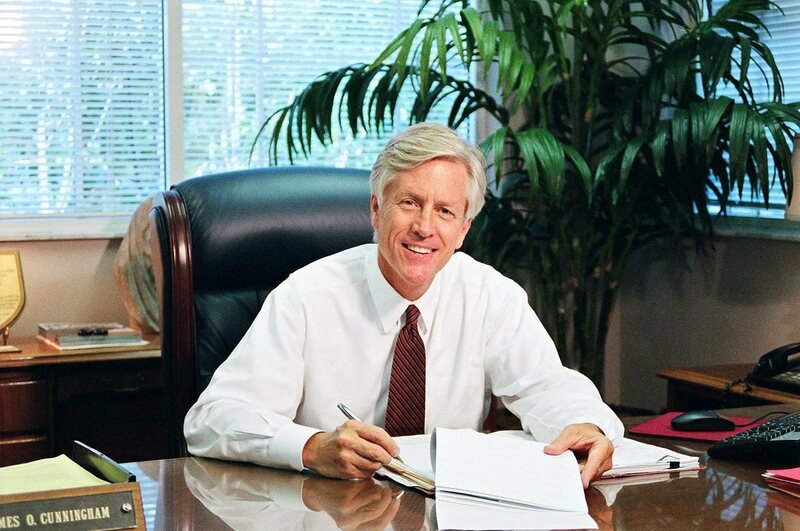 If you have questions about a document or you believe you are a medical malpractice victim and you’d like to speak with an attorney, call Mr. Cunningham today at 800-425-2004 to schedule a free consultation.